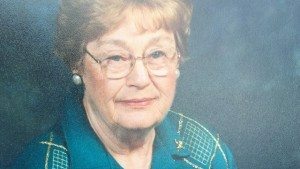 On August 4th 2016 Dorothy Dow 83-years-old was attacked during a home invasion. At that time she suffered two broken arms, lacerations to her face and head, broken fingers, and third-degree burns from the back of her head down her back after she was beaten and set on fire. Dow remains hospitalized at Grady Memorial Hospital in Atlanta in critical condition. 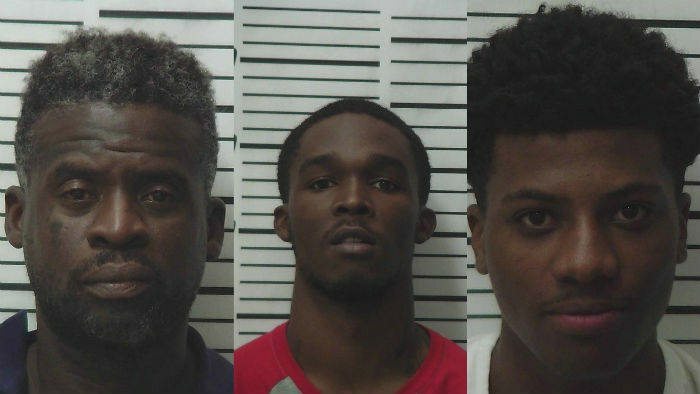 Meriwether County Sheriff Chuck Smith reported that his agency has made several arrests for that home invasion and assault on an elderly lady. Arrests have also been made that include events that happened at the same location on August 2nd. Justin Pierce Grady, 38, of Grantville, GA was previously employed at the incident location. Grady will be charged with the offenses of Criminal attempt felony murder, aggravated assault, aggravated battery, armed robbery, arson first-degree, burglary first-degree, cruelty to a person who is 65 years or older and battery. Additionally, Grady will be charged with the separate incident that occurred at the incident location on Aug. 2 where the victim’s purse with contents turned up missing. 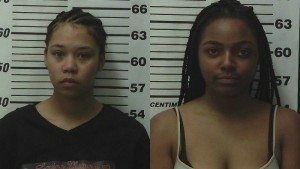 Those charges will be first-degree conspiracy to commit a crime of burglary, conspiracy to commit a crime of financial transaction card theft and conspiracy to commit identity theft fraud when using/possessing identity information concerning a person. Cortavious Deshun Heard, 18 Grantville, GA and Hogansville, GA was also previously employed at the location. Heard is charged with the offenses of criminal attempt felony murder, aggravated assault, aggravated battery, armed robbery, arson 1st degree, burglary 1st degree, cruelty to a person who is 65 years or older and battery. Rapists, Robbers and Intruders Beware!